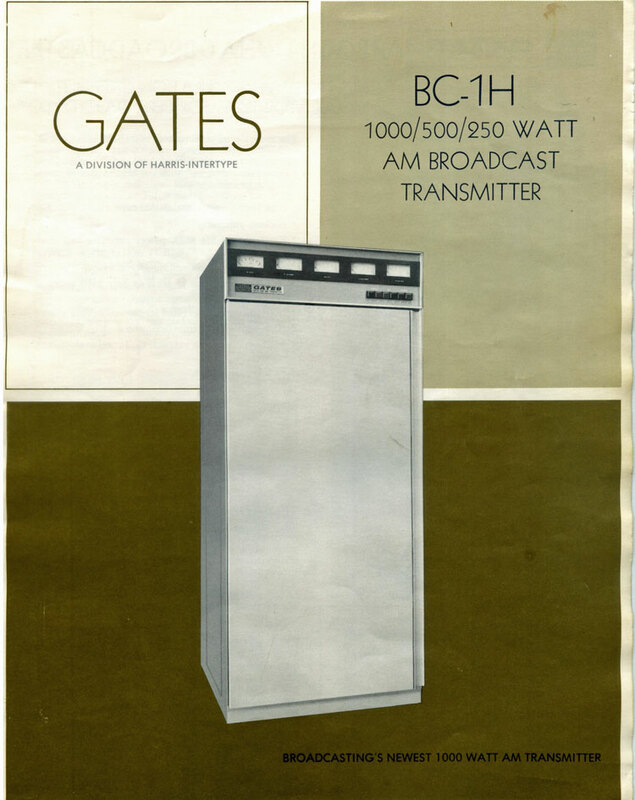 I remember the RCA BTA-1R quite fondly as it was the backup at WMMM in Westport, CT. 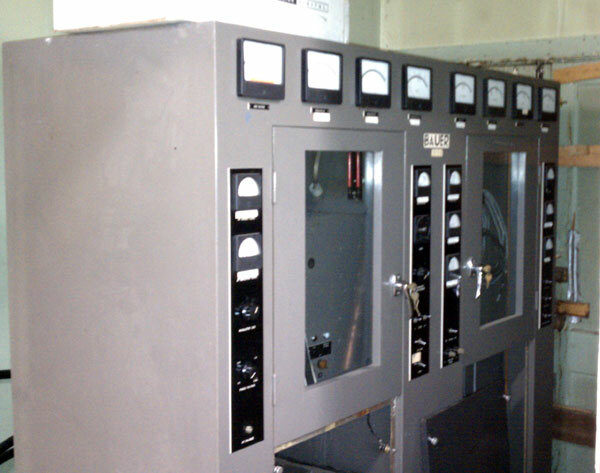 The main transmitter, a Harris MW-1 always reminded me of an overgrown refrigerator, looks wise. 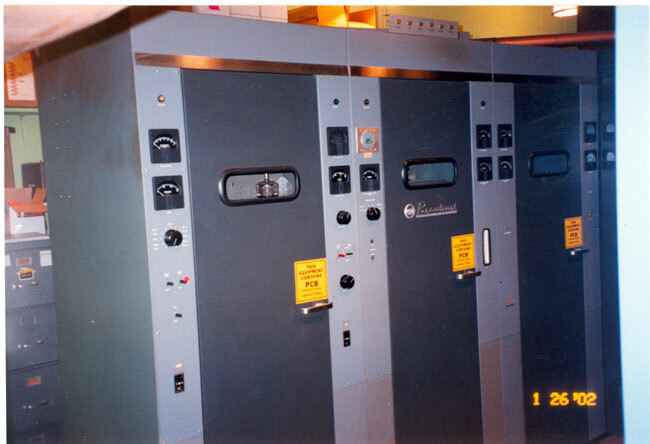 While both transmitters operated well there was nothing more frustrating with my high voltage “buddy” who accompanied me during transmitter maintenance would hit the crystal switches on the RCA to pop it into “Conelrad” mode. There was nothing more frustrating than having to open the box to manually reset the latching relay when he decided to play this little prank on me. Some stations are still using them as mains. I have 1r3 as a main and a 1r1 for back up. Both make full power and mod! 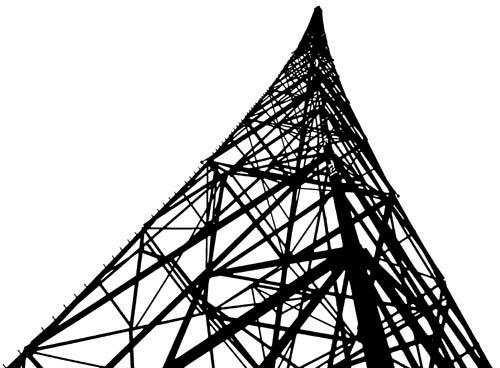 Like real radios, real transmitters glow in the dark. featured on the Jim Hawkins Radio and Broadcast technology website for WOWO AM 1190! Off-topic: Sorry, Paul. I lost your e-mail and wanted to let you know I’ve transferred my domain for “Site 2241” on your blog roll to Namecheap. The URL is now just “www.site2241.net”. BTW, I loved your post on the Titanic! BTA-1AR looks good enough to display in my living room. That’ll speed the divorce along, as well. @spine, beauty is in the eye of the beholder. I myself had to upgrade to wife 2.0 a few years back, the first version of the program was buggy. 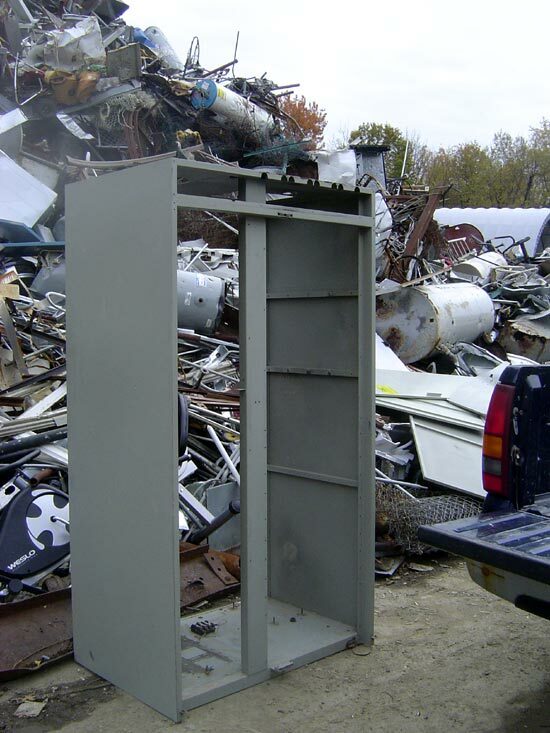 David, I’ll check around and see, many of that model transmitter has been retired. 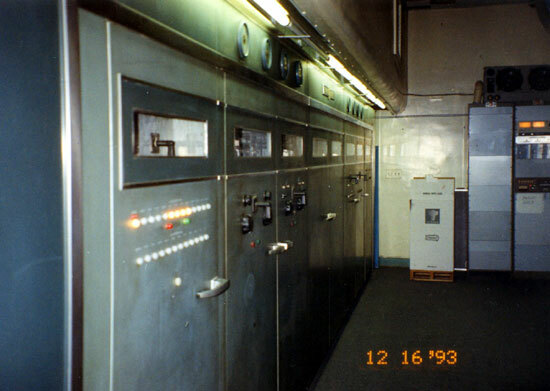 I worked on a couple of MW-50A and B transmitters over the years. They have issues with the solid state damper diodes going bad. I believe those parts are no longer available. David, I don’t know of anyplace where these tubes are just laying around, but I will keep my eyes open. 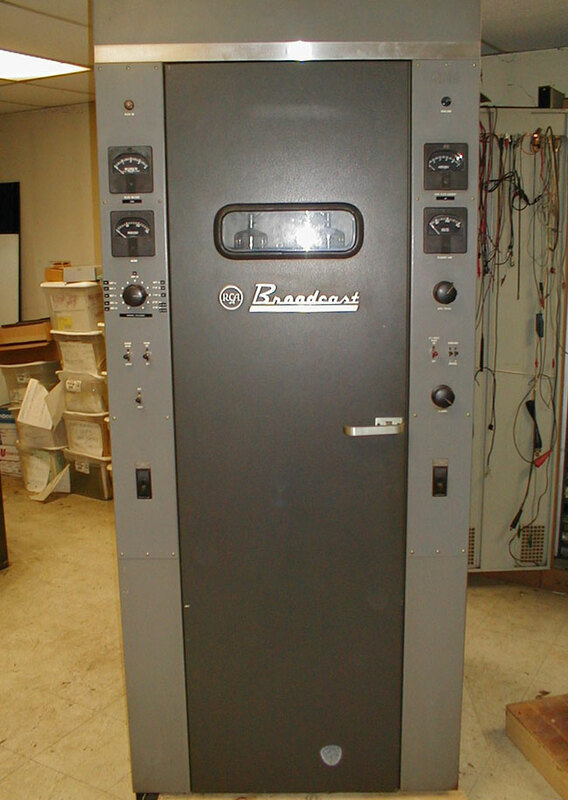 Also seeking an “AmpliPhase” nameplate from the big 50kw Ampliphase transmitter from back in the day. 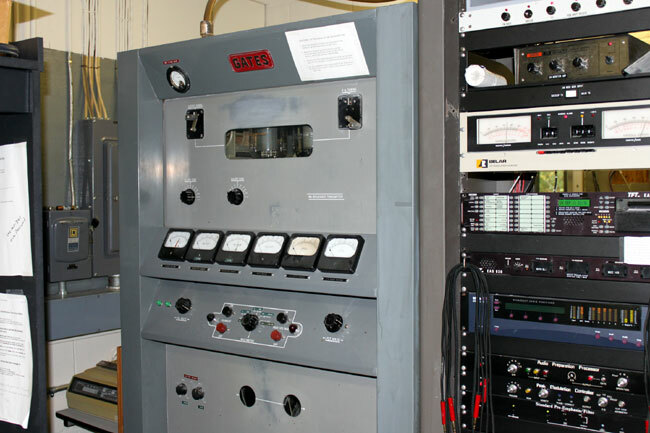 If anybody knows anybody with recently decommission RCA transmitters that fall in the BTA era, please let me know, as I am working on a special project for a friend with cancer, and trying to build familiar surroundings as well as get his stories written down so a documentary and perhaps even a feature film about AM radio’s glory days can be told.